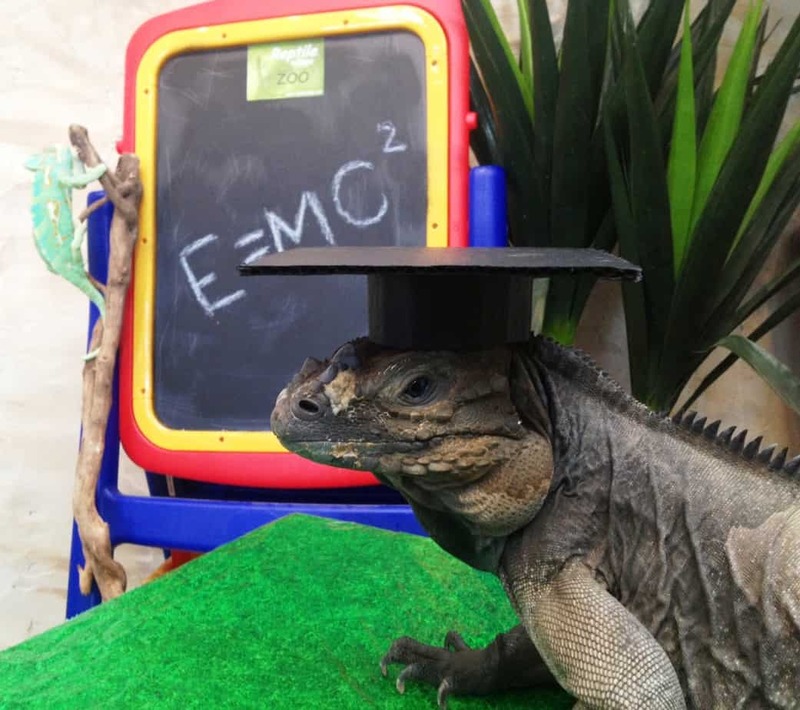 Here at The National Reptile zoo we offer a unique learning opportunity for students of all ages through our school tour program. We are Proud to say we are one of Science Foundation Irelands Discover Centers for primary school. We offer accredited workshops for primary school students to help them engage with many aspects of science and scientific research. We ask students to use a wide range of hands-on, creative skills such as art, maths, critical thinking, taking measurements and more to enhance their understanding of living things and the environment they live in. 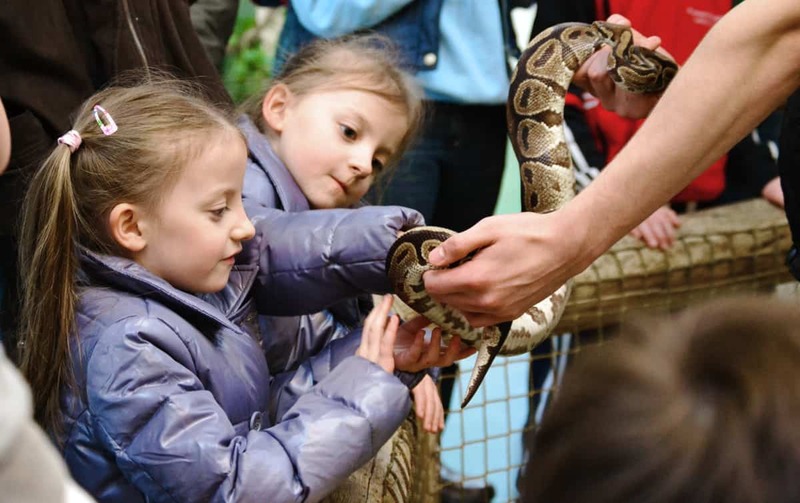 Students get to hang out with one of our zookeepers and engage with some incredible animals from all over the world. Through these workshops we hope to inspire young people to care more for the environment we all share as well as help them understand the dynamic relationships between living things and their surroundings. We offer similar more advanced workshops for secondary school students that are tailored to fit in with the junior certificate and leaving certificate cycle curriculum. We also offer educator packs to teachers interested in getting the most out of their school tour. Your school can visit The National Reptile Zoo for as little as €7.50 per student. 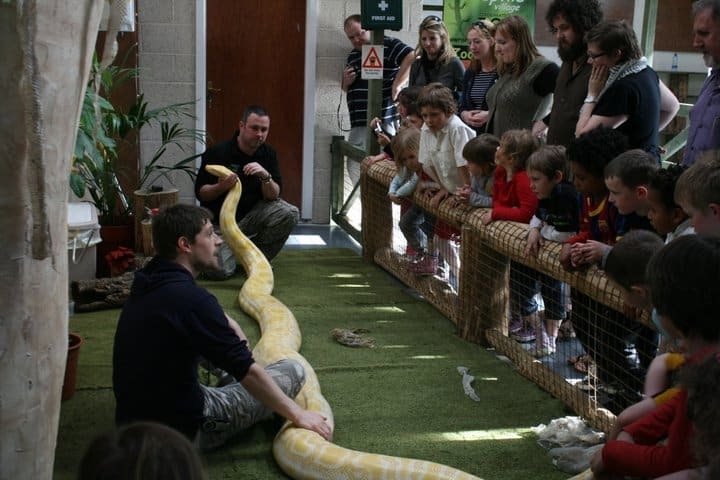 We can also bring animals to your school for an entire school day, see our Zoo To You section for more details.